We adore the punchy CGI visuals in these short tales. Pranks, fun and trains galore. Do you like adventures? You’ll have plenty of them with Thomas and his railway crew. There are rescues and surprises. Quarrels and emergencies. 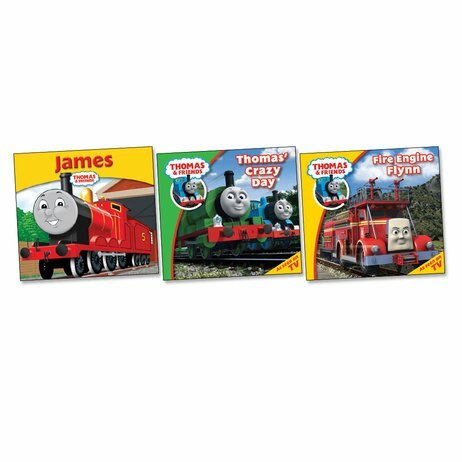 Plus lots of useful life lessons for Thomas and his friends to learn. Practise your reading and get ready for anything with Thomas and his train track buddies.